The National Latino Education Institute is celebrating Hispanic Heritage Month by recognizing people who make a difference. CHICAGO (WLS) -- The National Latino Education Institute is celebrating Hispanic Heritage Month by recognizing people who make a difference. 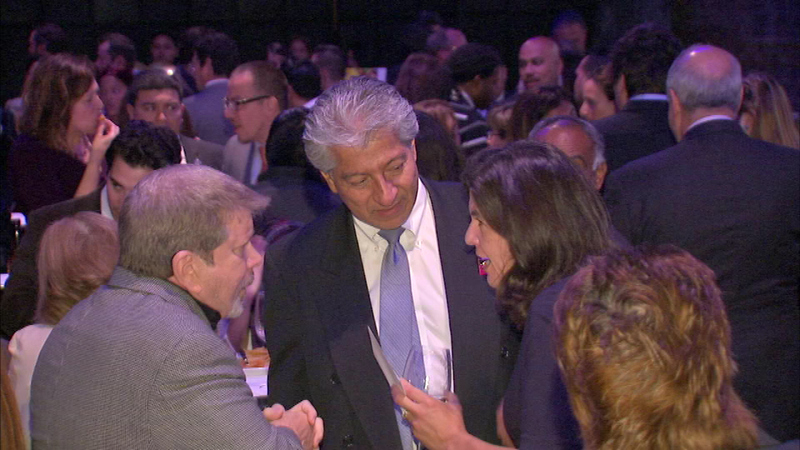 The institute honored new and emerging Latino leaders at its annual gala Monday night in the River North neighborhood.